Brilliant experience with 3 of my friends. As a group of 4 early 20's girls it was a random choice for us but we enjoyed every second!!!! Challenging, engaging and such an adrenaline rush. Perfect for something different to do, we did ours at midnight. Solve the clues to get out of a locked room! Really recommended, hostess was lovely!! We have recently discovered a mysterious room, hidden in the very heart of Amsterdam, inside the catacombs of the old Beurs van Berlage. This room has not been used or altered since 1934 and it appears to have been the old office of the architect himself, HP. Berlage. 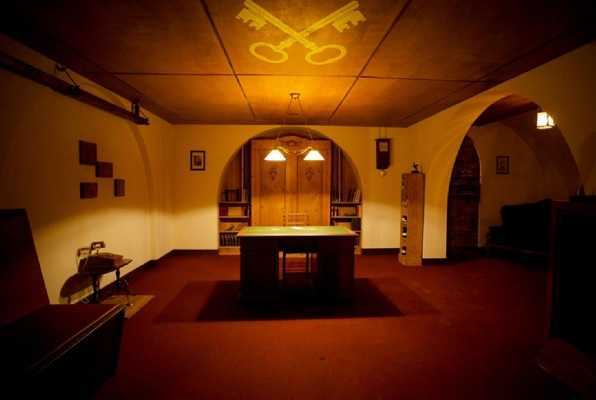 It has long been rumoured that mr. Berlage was a high-ranking member of the most secretive Society of the Crossed Keys, a group of luminaries that has guarded the world’s most powerful secrets, until the year Berlage died in 1934. No one has seen or heard of the Society or their secrets ever since. We now suspect that the last remaining trace of the Society may be hidden inside this newly discovered room, and this is where we call upon your most immediate help. 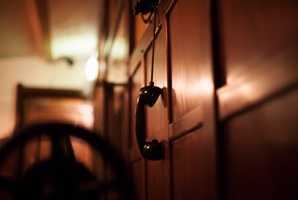 Reviews of escape game "The Architect"
Absolutely fantastic. Really good fun and well worth the visit - even if you're only in town for the weekend, it is a must! Would go back and do it all again.